The Annual J-Fest Regatta for Southern California was held this past weekend in beautiful San Diego. Two competitive fleets (J-120 & J-105) battled it out to gain bragging rights for the year. The resurgence of the J-120 class in Southern California is a great boost to One Design racing in this area. John Laun and his team “Caper” edged out second place by three points to claim the top spot. 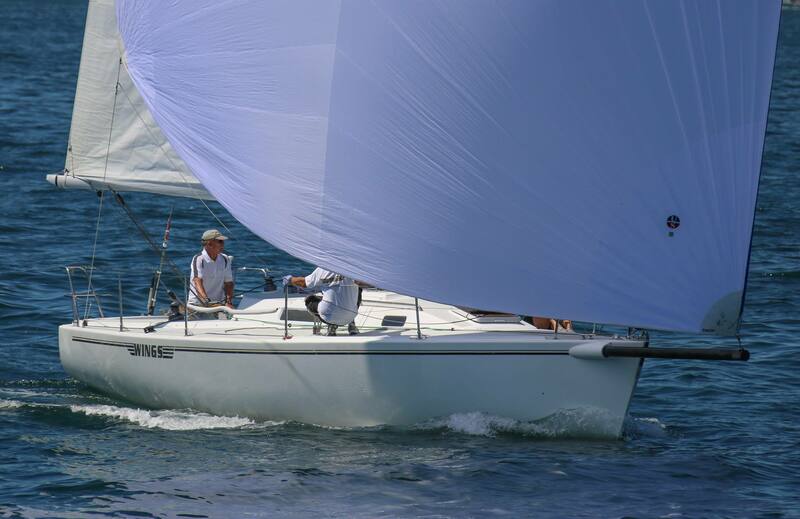 Team “Wings,” skippered by Dennis Case, pulled off a comprehensive victory by taking first in every race. Congratulations to both teams and we are proud that they both fly 100% Ullman Sails inventories.